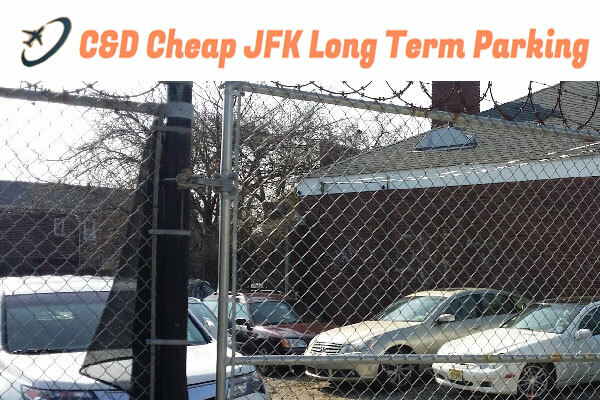 Established in 2011, C&D Cheap JFK Long Term Parking is a self park long term airport parking lot near JFK Airport Jamaica, New York. 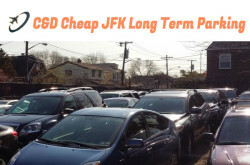 Located 7 minutes (2.5 miles) from the John F. Kennedy Airport. 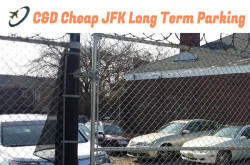 179-12 146th Road, Jamaica, NY 11434, United States.